As a cornerstone and a pillar of Islam, Hajj is one of the most important journeys in a Muslim’s lifetime - as long as they are able. 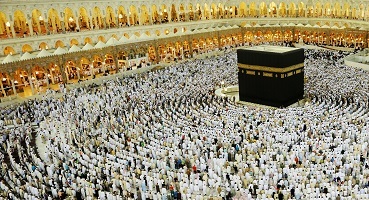 All Hajj pilgrimage operators worldwide are required to obtain and maintain approval from the Ministry of Hajj in Saudi Arabia. Search and compare 2015 Hajj packages and deals available from travel agents near you for your most sacred earthly journey.